Electro WOW ► Electronic Music News: Chris Liebing Gives Techno DJ Tips! 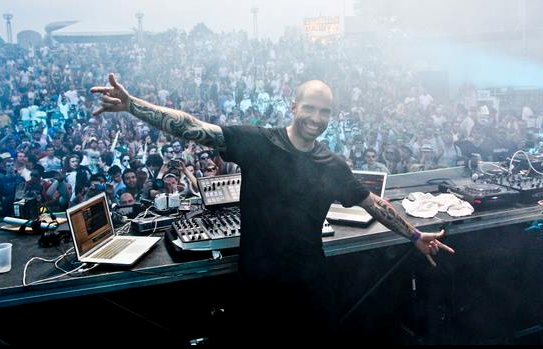 Chris Liebing Gives Techno DJ Tips! Running just under 30 minutes, the in-depth demonstration sees Chris Liebing highlight each piece in his arsenal (which includes a Maschine, Allen & Heath mixer, and two separate laptops running Ableton Live and Traktor, respectively), in the process illustrating how each unit fits together to create an almost limitless amount of sonic combinations. Liebing’s extremely informative DJ masterclass for Point Blank can be watched in full below.